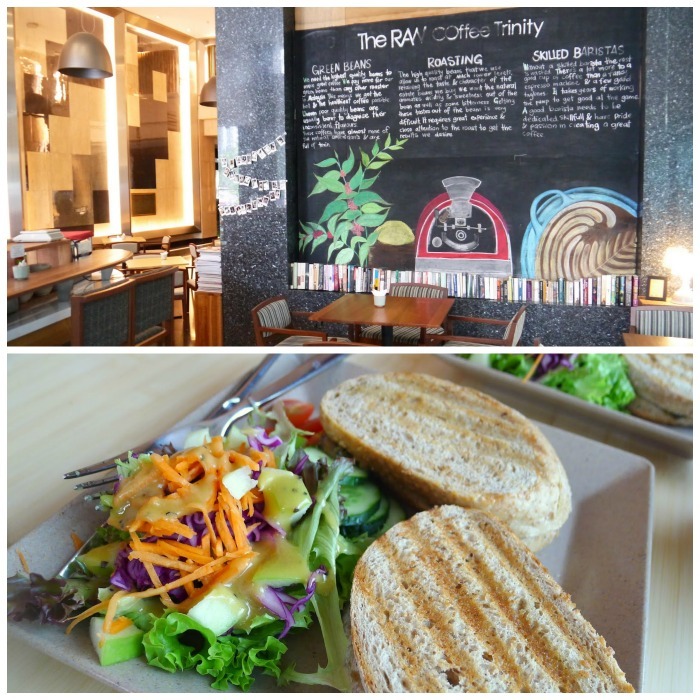 RAW is a great spot to hang out and tuck into a perfect cuppa brew, alongside some wholesome salads and wraps. While the menu isn’t all that big, all the items are fresh, organic and wholly vegetarian. 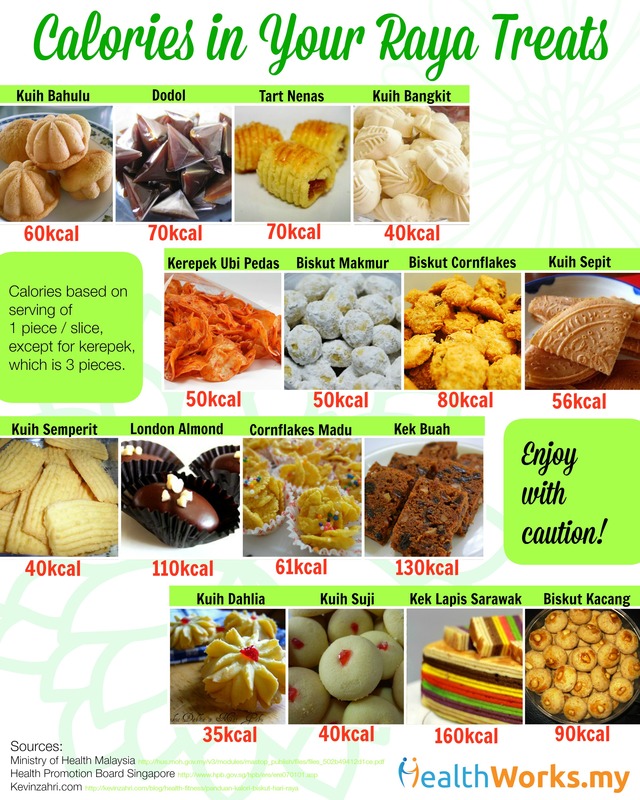 Choose from a variety of salads, sandwiches and wraps, as well as muffins and other sweet stuff. Drop in on a Tuesday to catch the coffee bean roasting session. 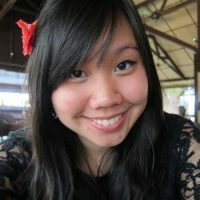 Someone told us the vegetarian nasi lemak there is to die for, so we’re definitely looking out for that on our next visit. Using Nordic cooking methods (slow-cooking, loads of raw veggies) to lock in nutrients, Opika dishes up high quality organic cuisine that are a delight to your taste buds. 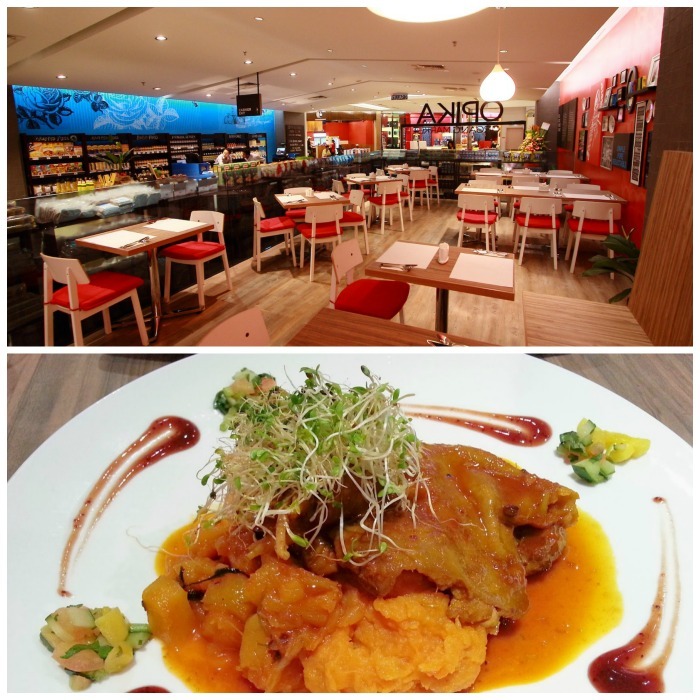 With a menu starring enticing dishes like confit of free range chicken with raw honeyed mashed sweet potato, and the “healthiest chicken rice in town”, you’ll definitely have no problems finding something healthy AND yummy. They even have a rating on how organic each dish is! 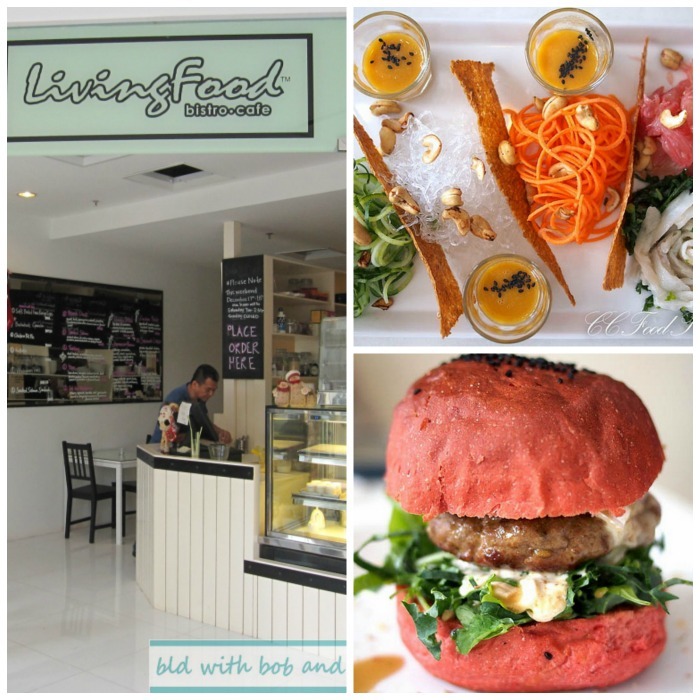 LivingFood boasts an extensive menu featuring interesting salads, sandwiches, burgers, mains, as well as raw food like the Living Enchilada filled with guacamole, sprouts, tomatoes, and veggies. Everything is organic here and the shop owners place high emphasis on creating great tasting food that’s also good for your body. Almost everything here is prepared from scratch, including the bread which are baked fresh daily. If you’re the type who likes set meals, look out for their “meal of the day” bento boxes. 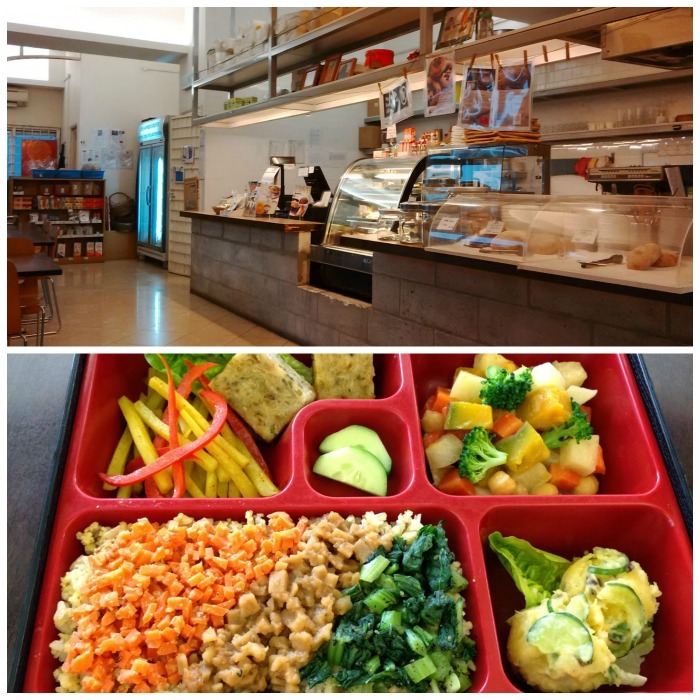 The bento boxes come in a range of different cuisines, from Japanese, Korean to Malaysian and are touted as “macrobiotic vegan organic”. 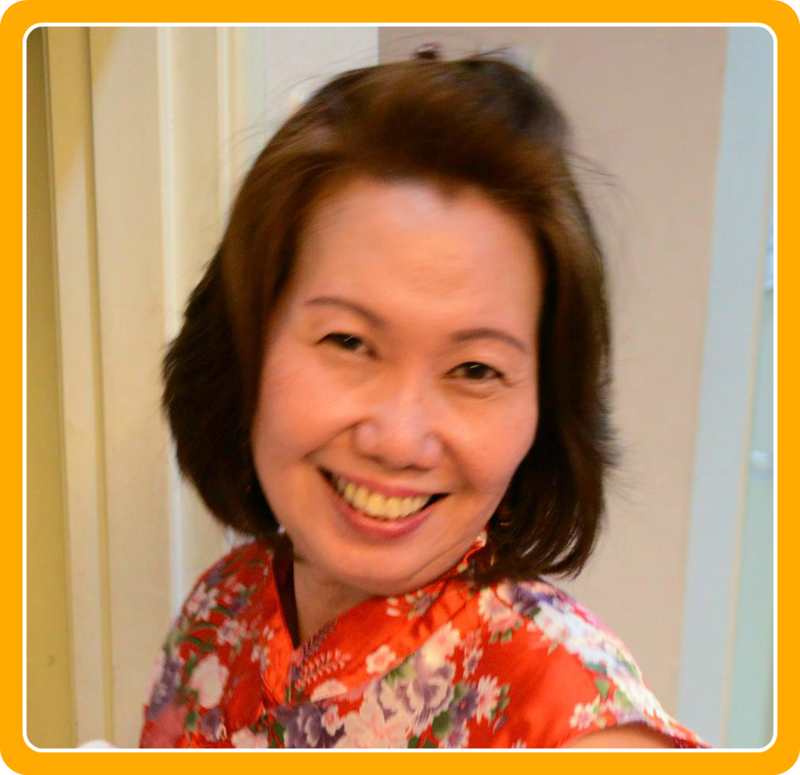 You can also order pasta, burgers, salads, and delicious starters like steamed momen tofu with ume vinegar. With an emphasis on unprocessed foods, The Daily Habit serves up food that stays true to its tagline “healthy eating, worth repeating”. You can tuck into a hearty plate of free range eggs, smoked salmon, rockets and rye bread for breakfast, or come for their crunchy, flavourful salads and wraps. Veggies are the star of each dish, instead of an after thought. If you’re a juice lover, you’ll be glad to know that they have several yummy concoctions like Calcium Step-up, made from celery, carrots, broccoli, apples, raspberries, and tomatoes. We like that the food menu includes calories beside each item so you know how much you’re actually consuming. 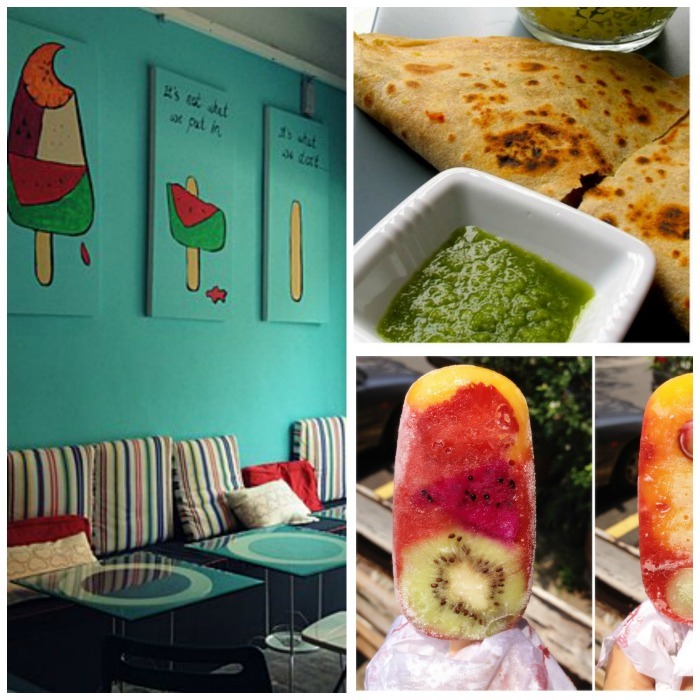 You can happily lick up this family-run café’s signature fru-t-pops, which are made only from pure fruits with no added sugar, colouring, and other nasty stuff. Plus point? The fruits are slow-juiced so all the fibre remains intact. But besides the awesome popsicles, the intimate cafe also features organic vegetarian wraps, soups, all-day breakfasts, and salads. And at pretty reasonable prices too! 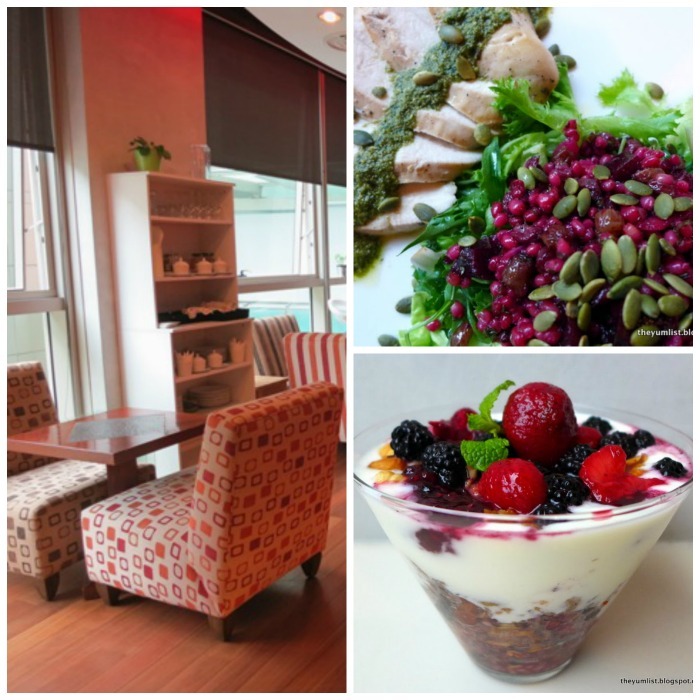 Have we missed out one of your favourite spots for a healthy meal? Let us know in the comments below or on our Facebook page!